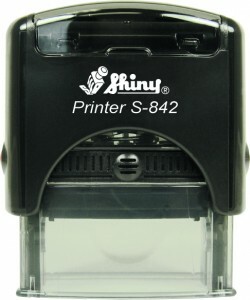 A Great American Print Shop offers qualityrubber stamps at a great price. 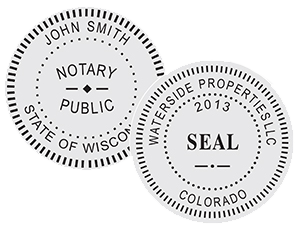 We offer custom rubber stamps that provide a uniquely personal and professional appearance. 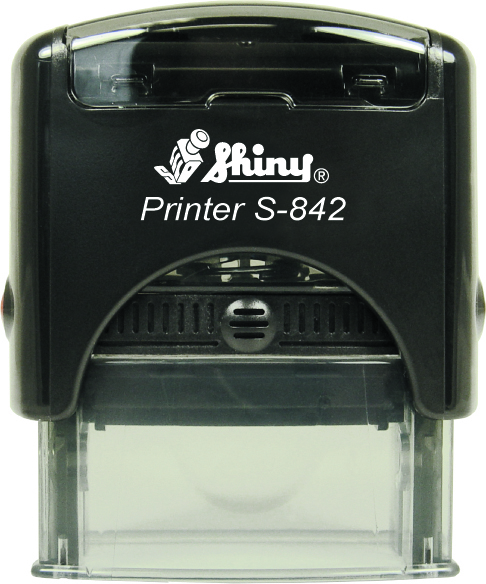 Each rubber stamp is custom madeso you can have a rubber stamps for any business need! 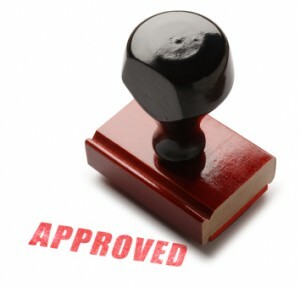 Your options include text size, font, line spacing, borders sizes and graphics. 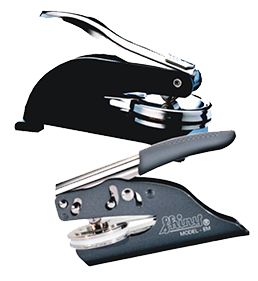 Standard pocket and desk embossers are great for embossing normal paper stock, and are most often used for notary or corporte seals. 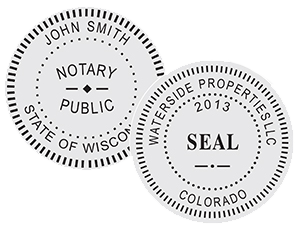 These are also great for library and monogram seals on regular 20# stationary and envelopes. 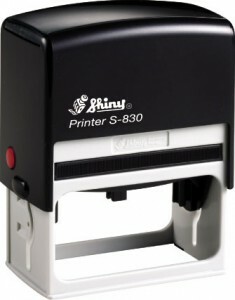 We can also accomadate other embossing needs such as heavy duty or long reach embossers.